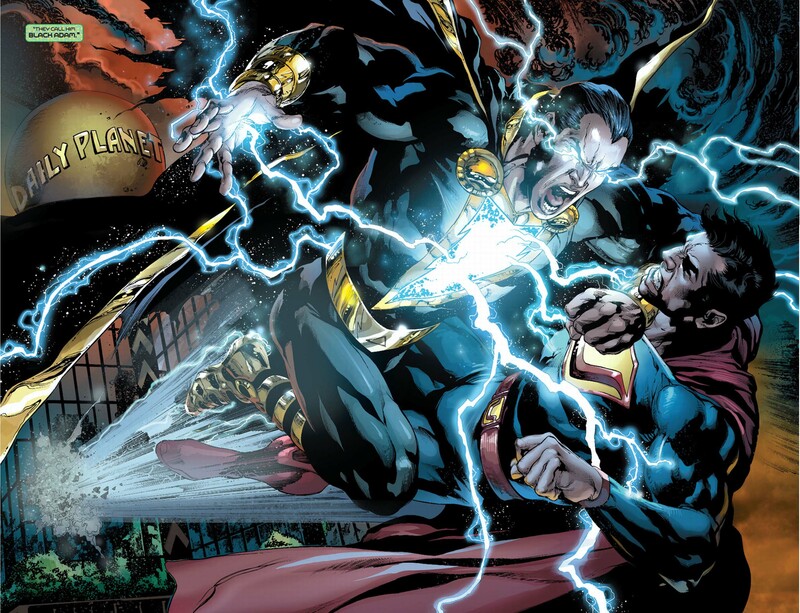 Subj: Black Adam ko's Thor. 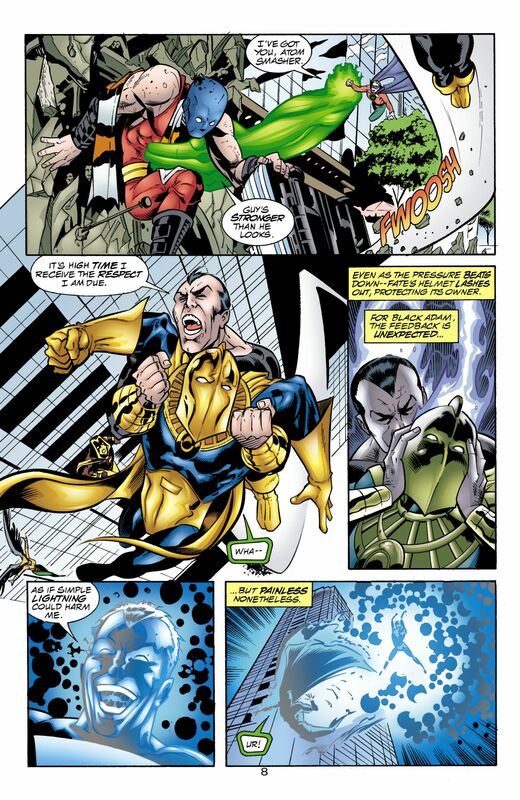 Thor then says to Hawkman (not Black Adam), things may be different next time, Thor fans then say this is a win for Thor. Normal posters have to spend the next 15 years explaining Thor didn't actually win.